I have been a busy Bee over the weekend, making lots of Alice in Wonderland Red Rose charm bracelets. This Alice in Wonderland jewellery design is my best seller and no matter how many I make I do love to see the red and gold against each other, there is just something very vintage about it! 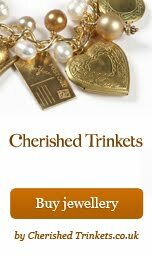 You can find more of my Alice in Wonderland vintage inspired jewellery over at www.cherishedtrinkets.co.uk. 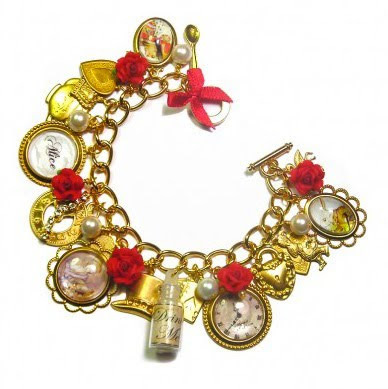 For more information about my Red Roses Alice in Wonderland charm bracelets please Click Here!